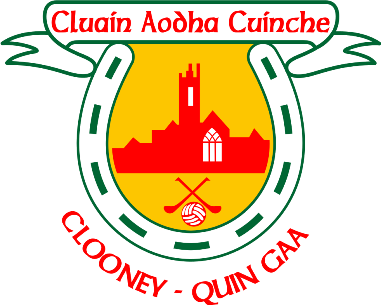 The Clooney Quin senior hurlers dropped points last weekend in their third round of the Clare Cup. 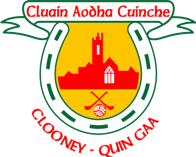 They were defeated by Clonlara last Saturday in Clonlara though Clooney Quin had a number of injuries going into the game. They will be up against Inagh Kilnamona in round four on Saturday in Inagh at 6pm and the junior A hurlers will play Ballyea in Ballyea on Sunday at 5:30 and the junior B hurlers will play Corofin in Corofin on Friday April 12th at 7pm. The junior football team lost out to Doonbeg by two points last Sunday evening in Doonbeg.